Remember Michele Lamy’s photo diary from her trip to the Dubai Art Fairs? 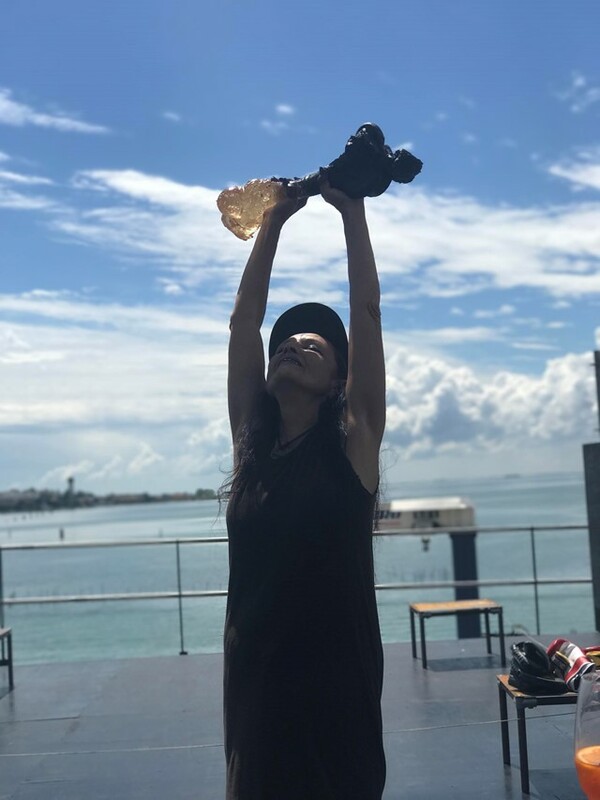 It featured the artist, restaurant owner and ex-cabaret singer sunbathing and playing in the ocean – wearing Rick Owens all the while, naturally. 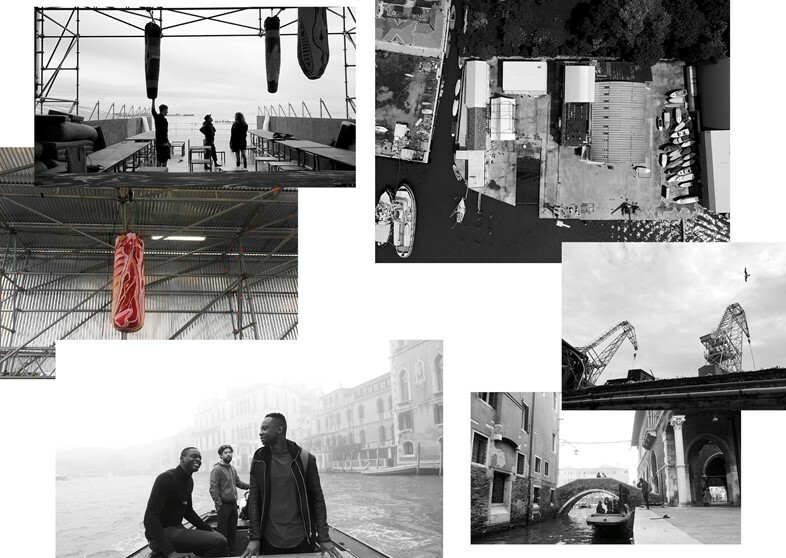 Well, fans of Lamy will be excited to hear that she is returning with another photo diary series, this time to document Venice Biennale and her project Bargenale 2. The original Bargel was conjured during Frieze London in 2014. 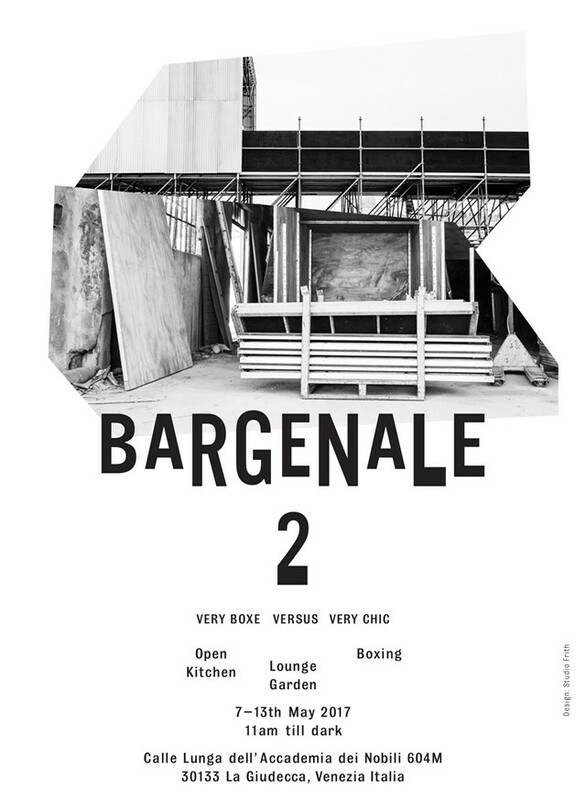 “Bargenale was a continuation of this and Bargenale 2 as a natural progression. They are all places that cruise along the art fairs,” she explains. A kind of floating version of her Los Angeles restaurant and nightclub Les Deux Cafés, the salon-on-sea is a social setting where visitors can take a break from the world of art, rest their weary legs, eat and socialise. 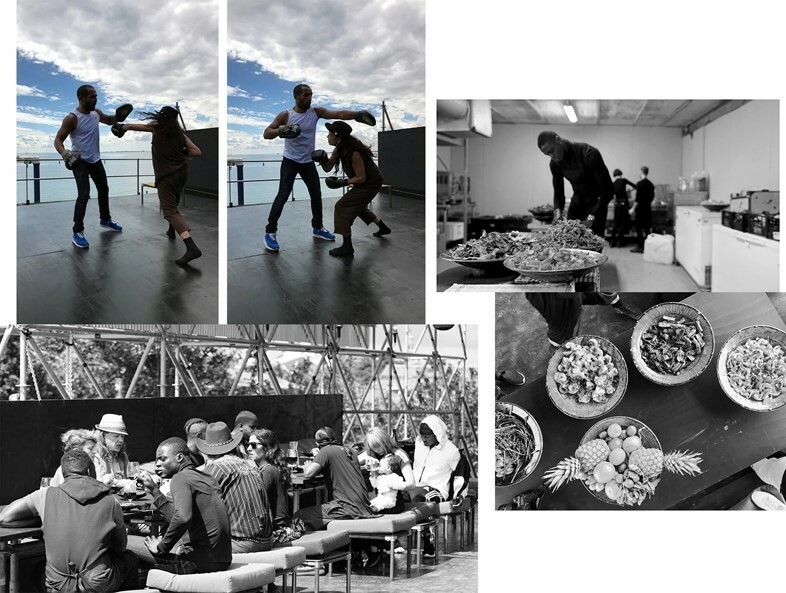 This year’s theme is “very boxe versus very chic”, no doubt combining her love for boxing and fashion. Why? 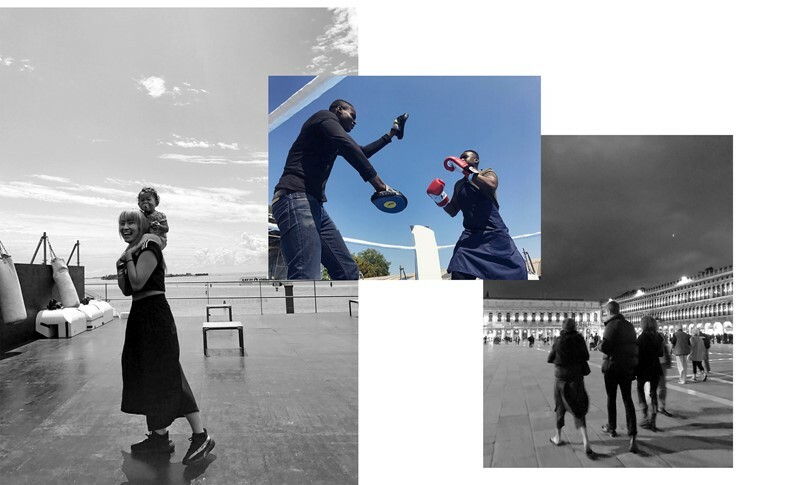 “Boxing is a noble art,” she puts it simply. See the first set of images below and stay tuned for more shots from her trip, both here and on @dazedfashion. Will they top last year’s beach snaps? Watch this space to find out.